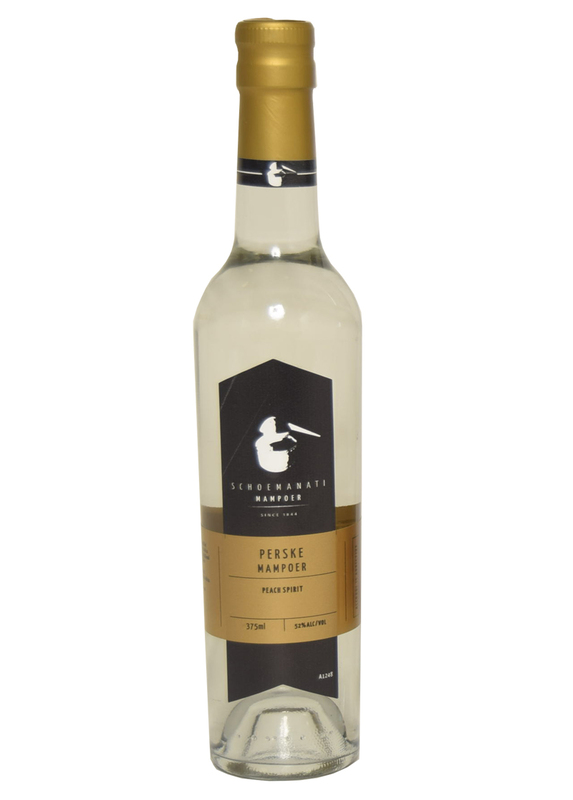 View cart “Peer Mampoer (Pear Spirit)” has been added to your cart. Product is made from ripe and best quality fruit. The distilling process is entirely natural. The product is entirely pure, no additives, sugar or artificial colourants added. 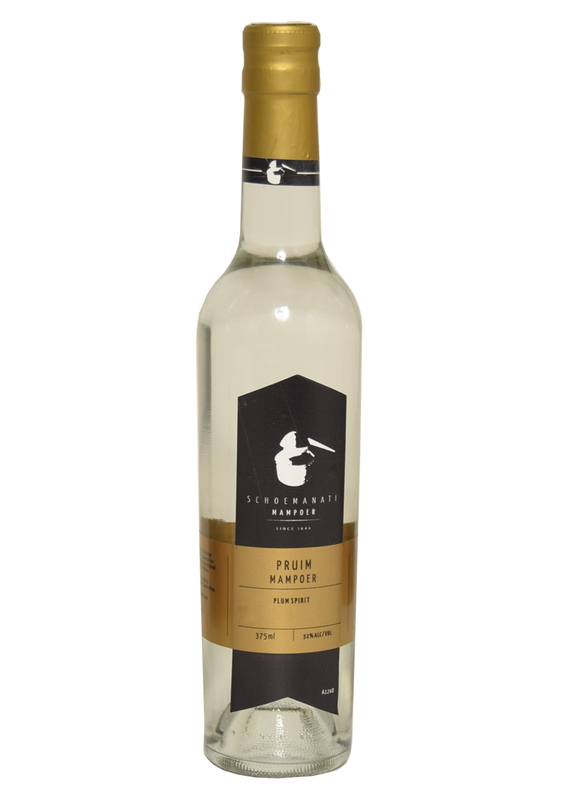 It takes about 100kg of fruit (plums), to produce 1 litre of mampoer 52%. Product is made from ripe and best quality fruit. The distilling process is entirely natural. The product is entirely pure, no additives, sugar or artificial colourants added. 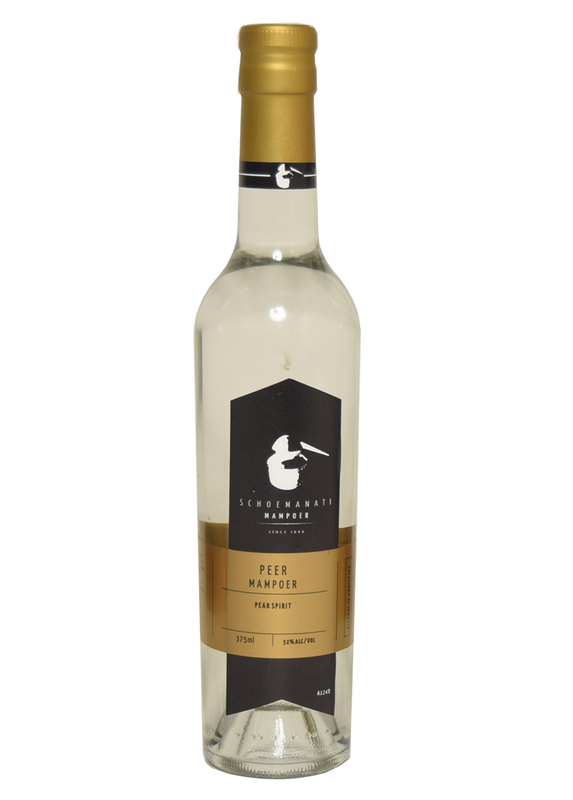 It takes about 100kg of fruit (pears), to produce 1 litre of mampoer 52%. Product is made from ripe and best quality fruit. The distilling process is entirely natural. The product is entirely pure, no additives, sugar or artificial colourants added. It takes about 100kg of fruit (apples), to produce 1 litre of mampoer 52%.